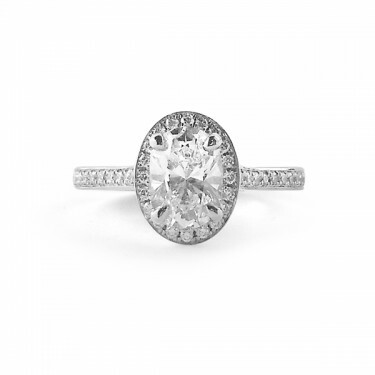 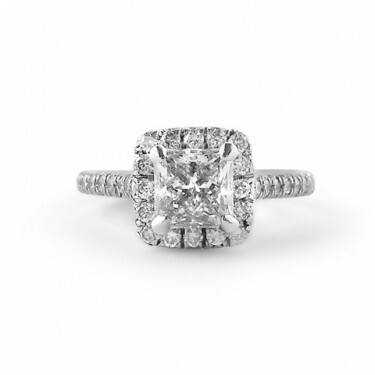 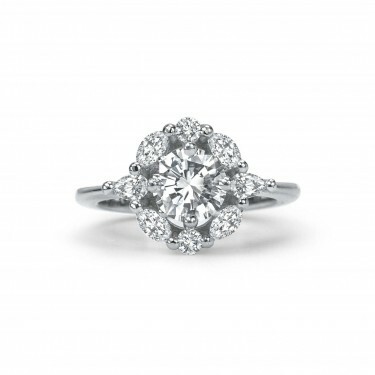 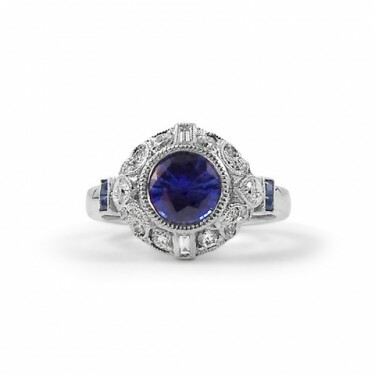 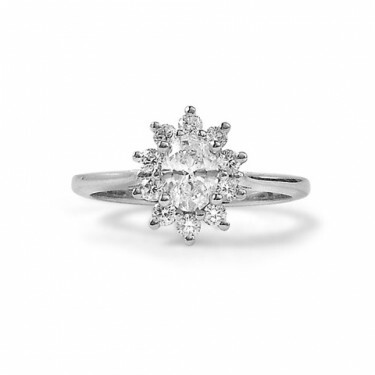 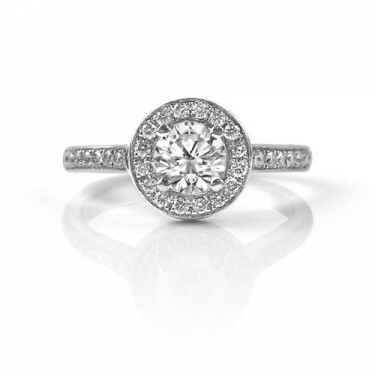 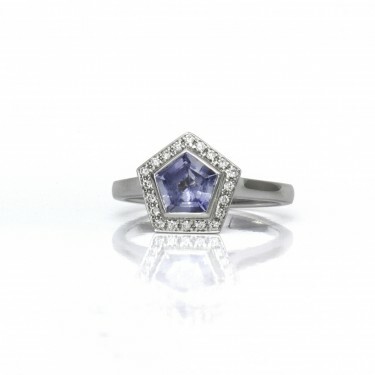 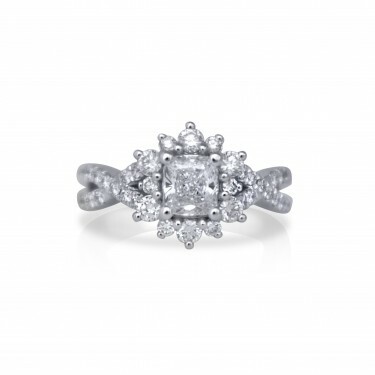 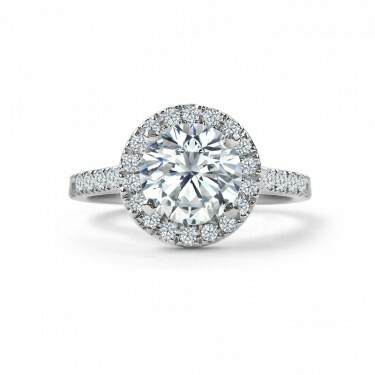 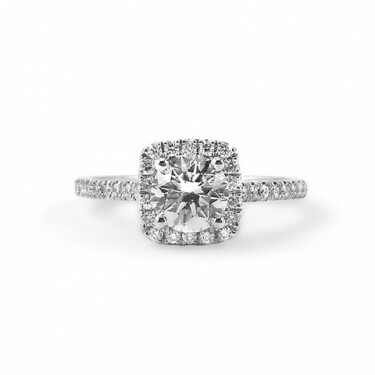 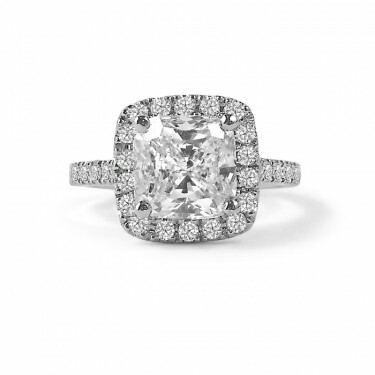 Halo engagement rings have a vintage feel. 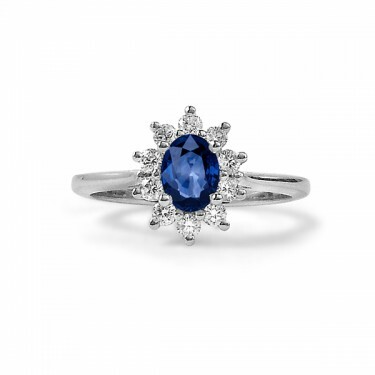 The halo of diamonds around the centre diamond, sapphire or other gemstone emphasizes the brilliance of the centre stone and makes it look bigger. 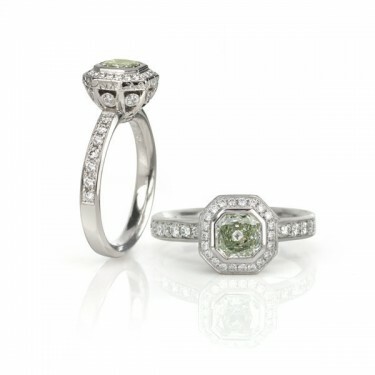 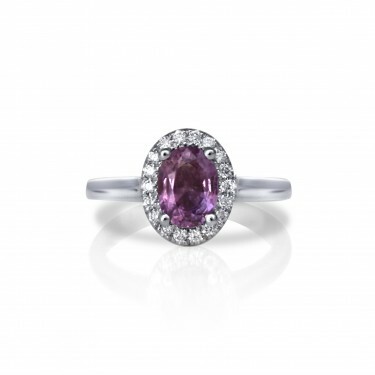 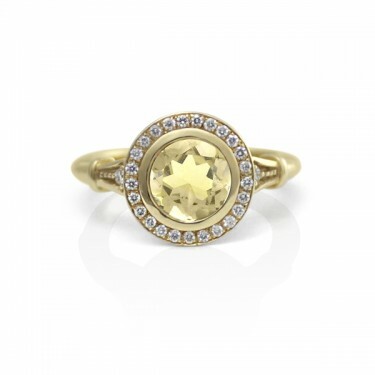 Some of the most beautiful halo settings feature coloured diamonds or gemstones. 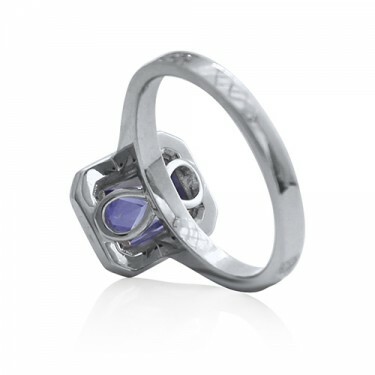 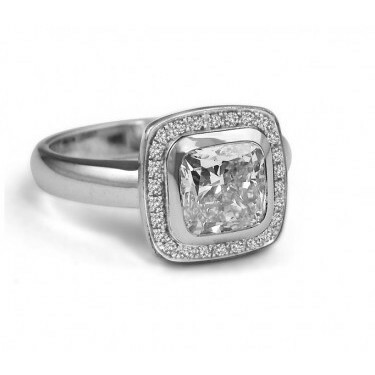 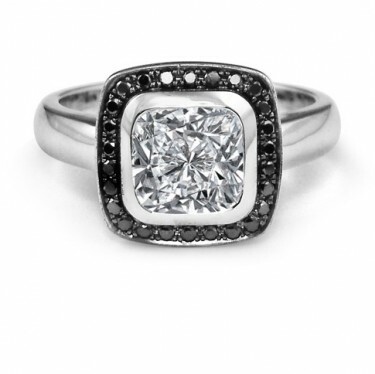 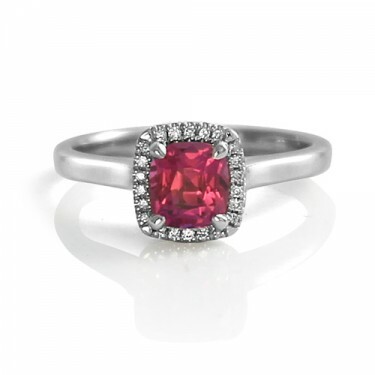 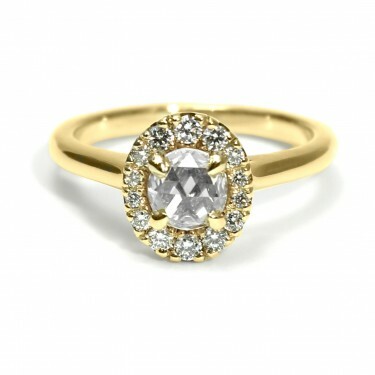 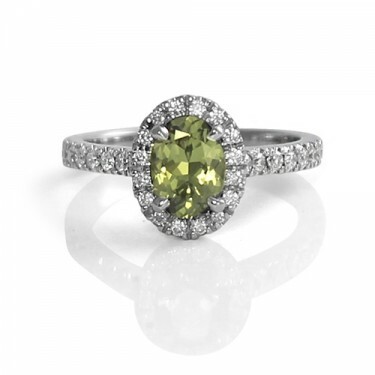 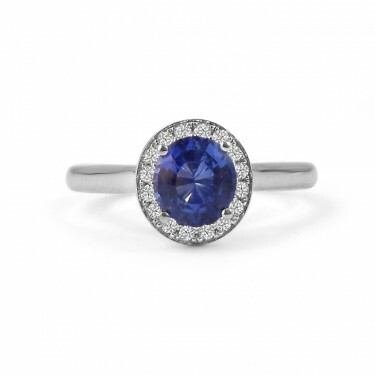 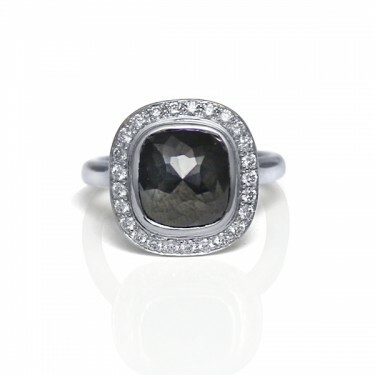 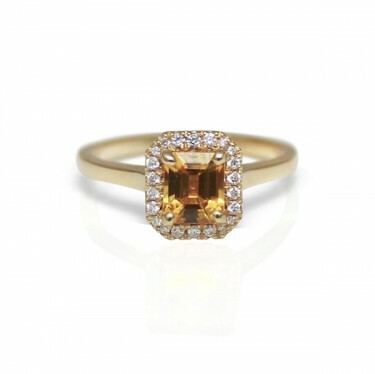 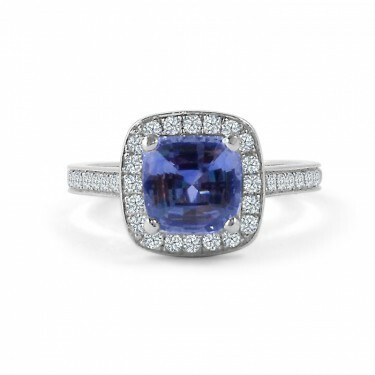 The contrast between the diamonds and the centre stone enhances its colour. 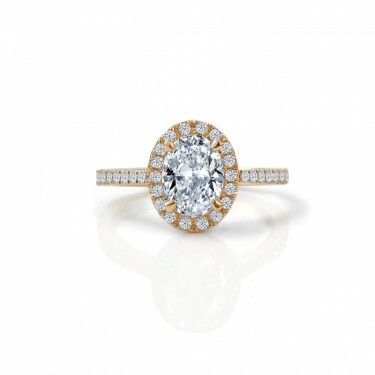 Every engagement ring we make at Studio1098 is unique, custom made for you by hand. 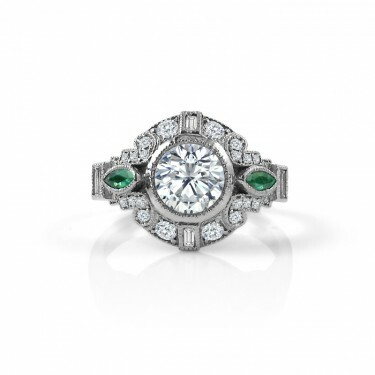 Our rings are generally available in white gold, yellow gold, rose gold, or platinum, and can be made with any combination of diamonds or gemstones in any shape.